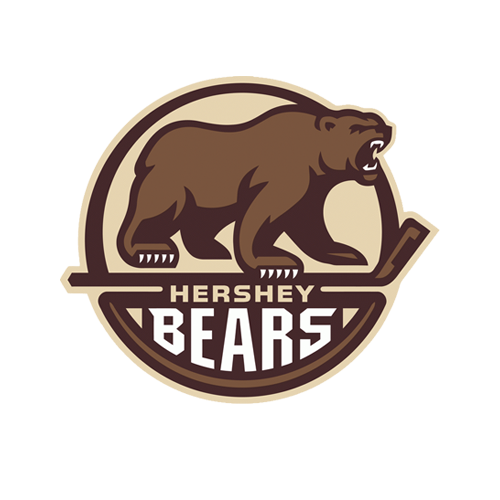 Sunday at Giant Center in Hershey, PA, the Wolf Pack ended their 2018-19 season with a 3-1 loss to the Hershey Bears. That result made the Wolf Pack’s final record 29-36-7-4 for 69 points. 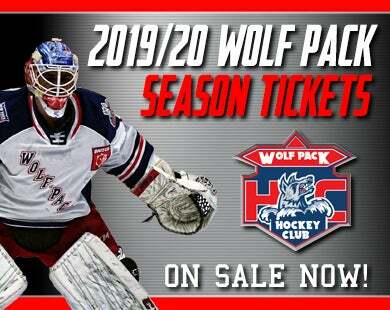 The Wolf Pack’s Darren Raddysh opened the scoring only 32 seconds into the game, but that was the only goal allowed by Hershey netminder Ilya Samsonov, who made 23 saves. Bear forwards Chris McCarthy and Joe Snively had a goal and two assists apiece, and Joey Leach scored the second-period game-winner. 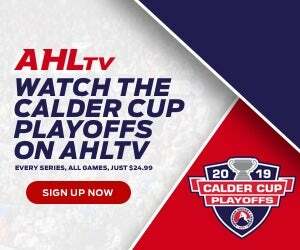 “I liked our start, Wolf Pack head coach Keith McCambridge said. “I thought we came out with lots of jump, and then, a breakdown on the forecheck and an odd-man rush the other way, and then a bounce off of a net-front body for Hershey, and we were chasing the game from behind. Raddysh scored his first goal in 22 Wolf Pack games on the first shift, breaking up a Bear clearing attempt in the right point and snapping a shot towards the net. Samsonov got a piece of it with his catching glove, but the puck squeaked past him and into the net. That would be the extent of the Wolf Pack offense, though, and Hershey replied at 11:09, with McCarthy, a former Wolf Pack, scoring his first goal in two games since joining the Bears from the ECHL. 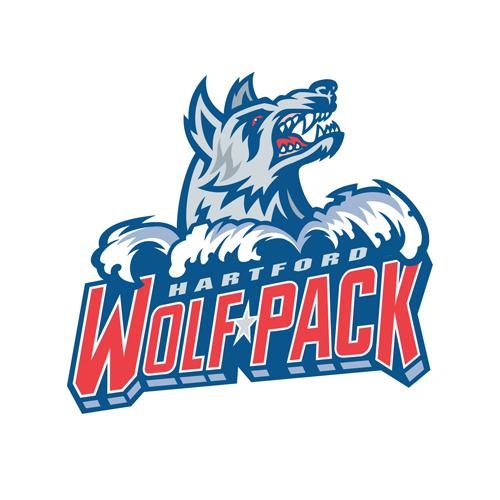 Shane Gersich sent a drop pass to McCarthy, moving up the slot, and he fired a shot past Wolf Pack goaltender Adam Huska (30 saves) on the glove side. 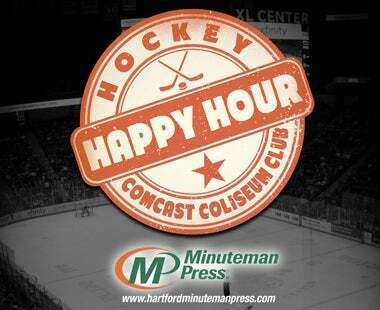 The Bears scored the only goal of the second period, the first career AHL goal for Leach. Snively passed the puck out of the right-wing corner across to Leach at the opposite point, and he unleashed a drive that deflected past Huska to his left. That would turn out to be the winner, and Snively added an empty-net goal for the final margin with 1:26 left in the third, assisted by McCarthy and Nathan Walker.